The Go search App was launched last year in India, with an aim to get more people using this low-data usage browser without having to compromise on quality and features. Google sees the users in India as big potential as population in the country has the second highest internet users and as many as 40 million new users coming online every year. 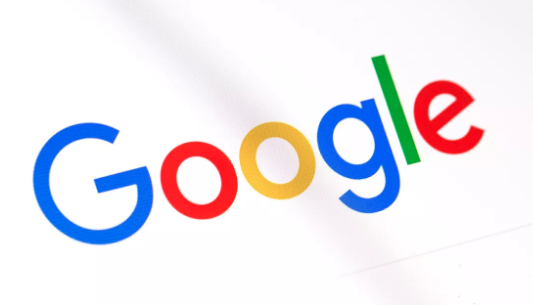 Google says this text-to-speech feature will go a long way as it will help users to have more access to the worldwide web and also for those who don’t know how to use or read texts. People in developing countries usually rely on sharing voice messages and images instead of typing and reading the texts. Just like how speech recognition helps users to navigate the web without typing, Google is confident that text-to-speech will help users consume the information that they are searching for even faster.